Show your New Jersey Devils some love by grabbing this Men's New Jersey Devils Big & Tall Logo T-Shirt - - Black. Pair this shirt with your favorite team gear to create the perfect game day fit. Show your New Jersey Devils some love by grabbing this Men's New Jersey Devils Big & Tall Logo T-Shirt - - Blue. Pair this shirt with your favorite team gear to create the perfect game day fit. 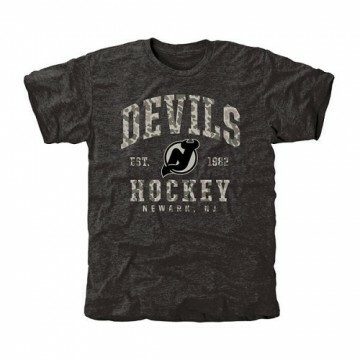 Show your New Jersey Devils some love by grabbing this Men's New Jersey Devils Big & Tall Logo T-Shirt - Dark - Grey. Pair this shirt with your favorite team gear to create the perfect game day fit. Show your New Jersey Devils some love by grabbing this Men's New Jersey Devils Big & Tall Logo T-Shirt - - Light Blue. Pair this shirt with your favorite team gear to create the perfect game day fit. Show your New Jersey Devils some love by grabbing this Men's New Jersey Devils Big & Tall Logo T-Shirt - - Navy. Pair this shirt with your favorite team gear to create the perfect game day fit. Show your New Jersey Devils some love by grabbing this Men's New Jersey Devils Big & Tall Logo T-Shirt - - Orange. Pair this shirt with your favorite team gear to create the perfect game day fit. Show your New Jersey Devils some love by grabbing this Men's New Jersey Devils Big & Tall Logo T-Shirt - - Red. Pair this shirt with your favorite team gear to create the perfect game day fit. Show your New Jersey Devils some love by grabbing this Men's New Jersey Devils Big & Tall Logo T-Shirt - - White. Pair this shirt with your favorite team gear to create the perfect game day fit. 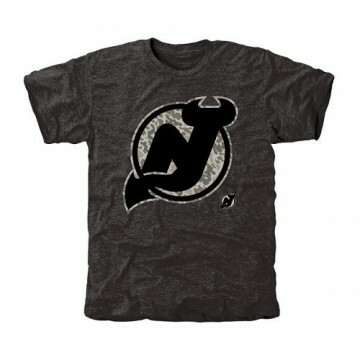 Show your New Jersey Devils some love by grabbing this Men's New Jersey Devils Camo Stack Tri-Blend T-Shirt - Black. Pair this shirt with your favorite team gear to create the perfect game day fit. Show your New Jersey Devils some love by grabbing this Men's New Jersey Devils Rink Warrior Tri-Blend T-Shirt - Black. Pair this shirt with your favorite team gear to create the perfect game day fit. 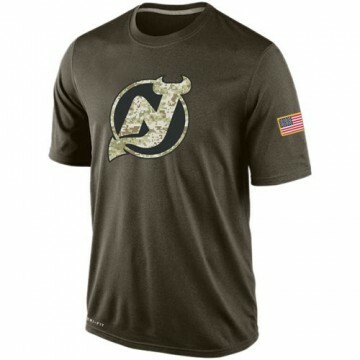 Show your New Jersey Devils some love by grabbing this Nike Men's New Jersey Devils Salute To Service KO Performance Dri-FIT T-Shirt - Olive. Pair this shirt with your favorite team gear to create the perfect game day fit. Show your New Jersey Devils some love by grabbing this Women's New Jersey Devils Big & Tall Logo T-Shirt - - Black. Pair this shirt with your favorite team gear to create the perfect game day fit. Show your New Jersey Devils some love by grabbing this Women's New Jersey Devils Big & Tall Logo T-Shirt - - Blue. Pair this shirt with your favorite team gear to create the perfect game day fit. Show your New Jersey Devils some love by grabbing this Women's New Jersey Devils Big & Tall Logo T-Shirt - Dark - Grey. Pair this shirt with your favorite team gear to create the perfect game day fit. Show your New Jersey Devils some love by grabbing this Women's New Jersey Devils Big & Tall Logo T-Shirt - - Grey. Pair this shirt with your favorite team gear to create the perfect game day fit. Show your New Jersey Devils some love by grabbing this Women's New Jersey Devils Big & Tall Logo T-Shirt - - Red. Pair this shirt with your favorite team gear to create the perfect game day fit. Show your New Jersey Devils some love by grabbing this Women's New Jersey Devils Big & Tall Logo T-Shirt - - White. Pair this shirt with your favorite team gear to create the perfect game day fit. Show your New Jersey Devils some love by grabbing this Women's New Jersey Devils Big & Tall Logo T-Shirt - - Yellow. Pair this shirt with your favorite team gear to create the perfect game day fit.